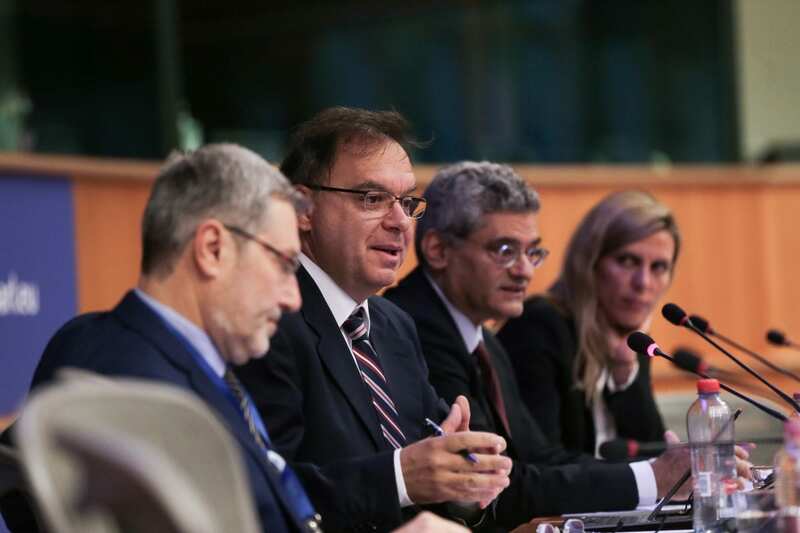 Mr Theodorakis pointed out that Greece needs to be a lead actor in this “New Europe”, which is currently being shaped. He stated that he is planning to be there too, always to the benefit of Greece. “Europe is in search of a new path. We are determined to be present in this search. 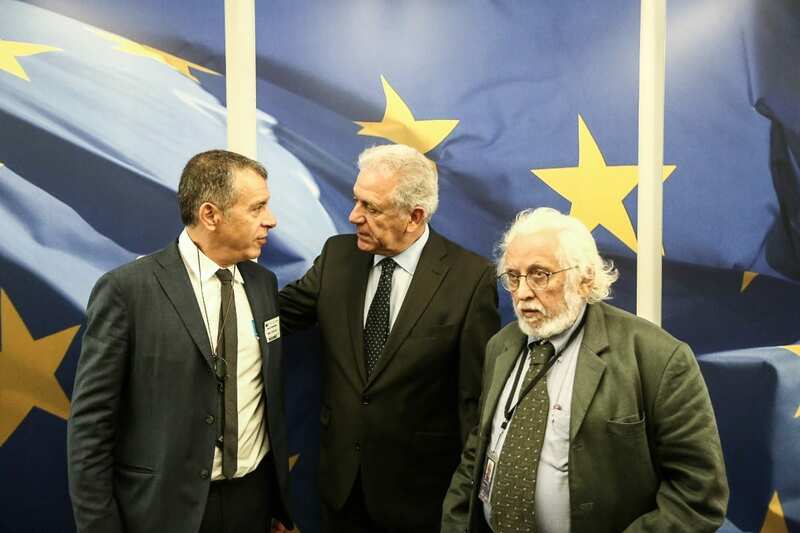 Greeks are supposed to be there as lead actors, not as witnesses,” stated Stavros Theodorakis from Brussels. Within his visit in Brussels, Stavros talked about the new Europe that we wish to establish within an event entitled “The position of Greece in the future of Europe”. 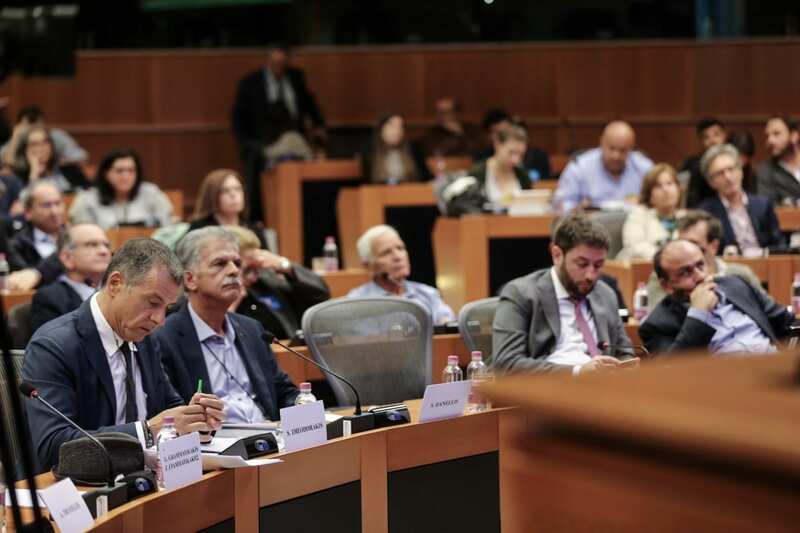 The event was organized by To Potami MEP Miltos Kyrkos and the group “Reforms and growth in Greece”. It took place in the European Parliament. In his speech, Stavros stressed that many Greek politicians have acted in a pro-European way at times, but they have never truly felt European. This stance has generated a huge problem. Greeks still do not get to realize the benefits of their European identity, even after so many years. 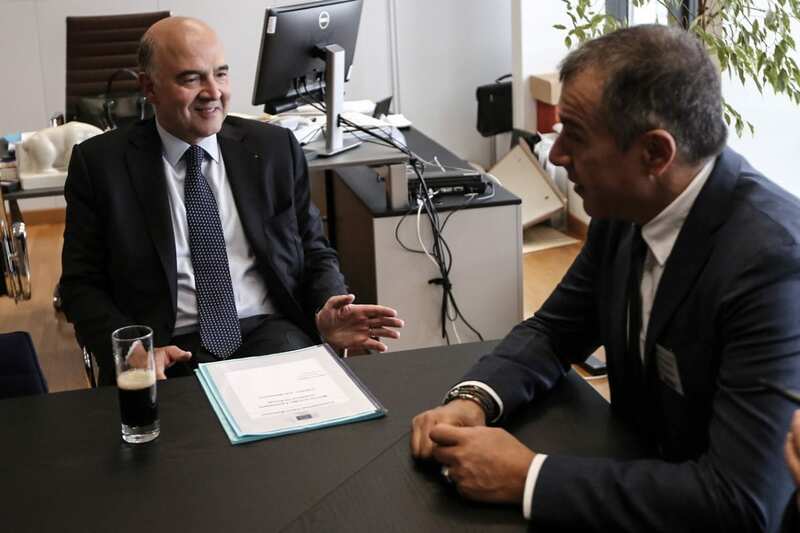 Stavros met European Commissioner of Economic and Financial Affairs, Taxation and Customs Pierre Moscovici. They discussed about the need to accelerate the implementation of reforms. Amendments and decrees may change the law, but reforms are finally not implemented. 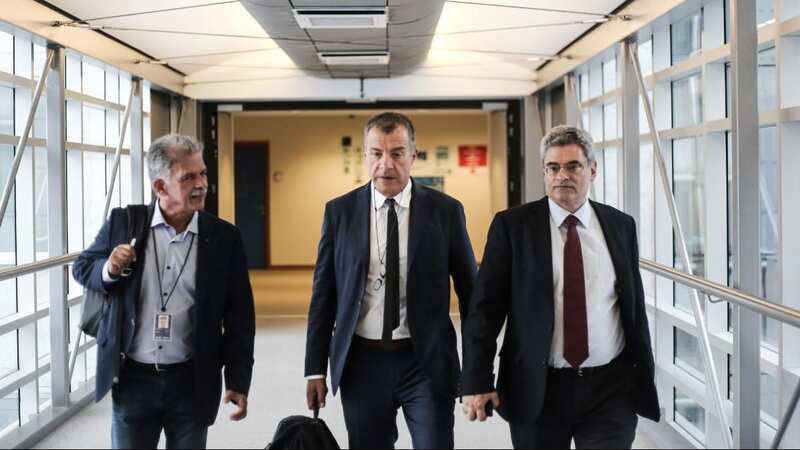 During his meeting with Dimitris Avramopoulos, Commissioner of Migration, Home Affairs and Citizenship, Stavros Theodorakis had the chance to talk about the refugee crisis and the need to ensure the free movement of persons. Europe should not end up closing its national borders. 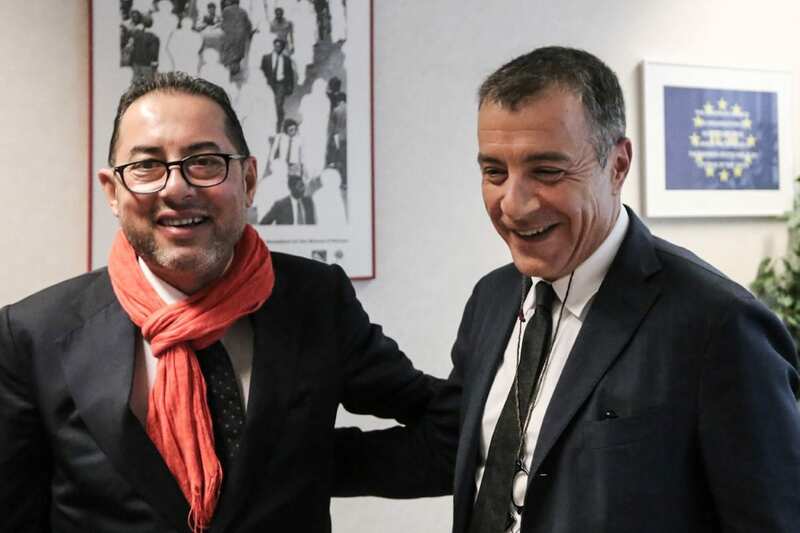 Stavros Theodorakis also had the chance to meet Gianni Pittella, the leader of the Socialists and Democrats group in the European Parliament. The two of them focused on the effort to establish a new political centre-oriented movement. They also talked about German elections, as well as Emmanuel Macron’s vision for Europe’s reformation. 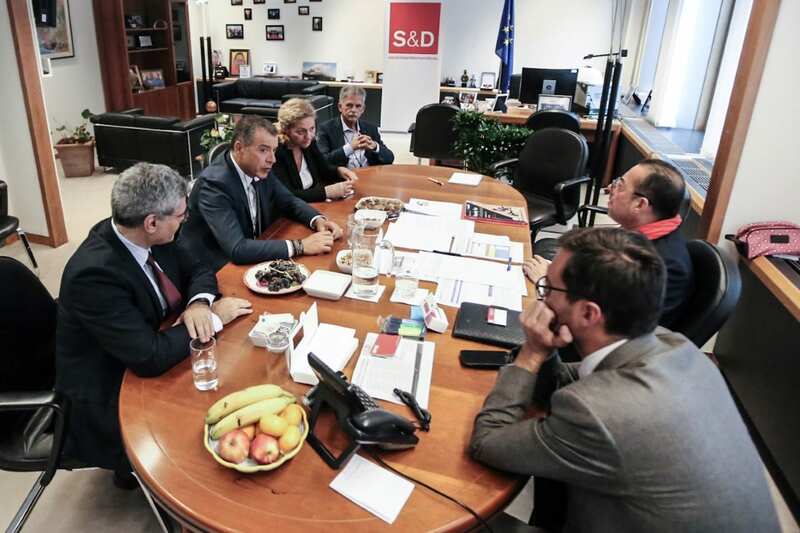 Miltos Kyrkos and Giorgos Grammatikakis, to Potami MEPs, MP Spyros Danellis and Odine Linardatou also represented to Potami in this delegation.